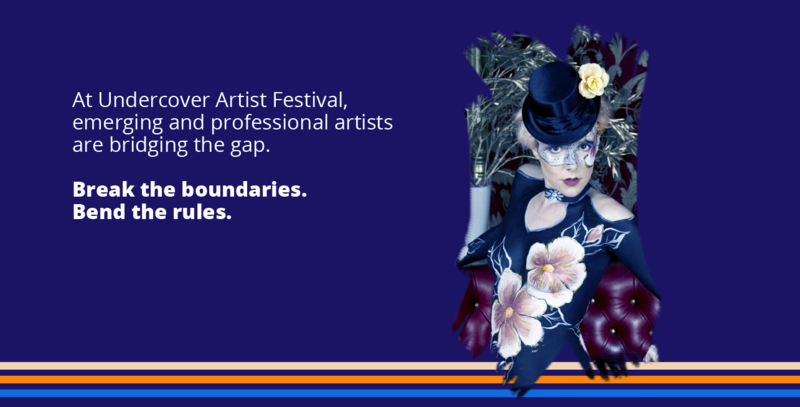 Undercover Artist Festival to return in 2020! The festival will return in 2020 with applications opening late 2019. Keep yourself informed by signing up for Access Arts E-News or by following Access Arts on Facebook.